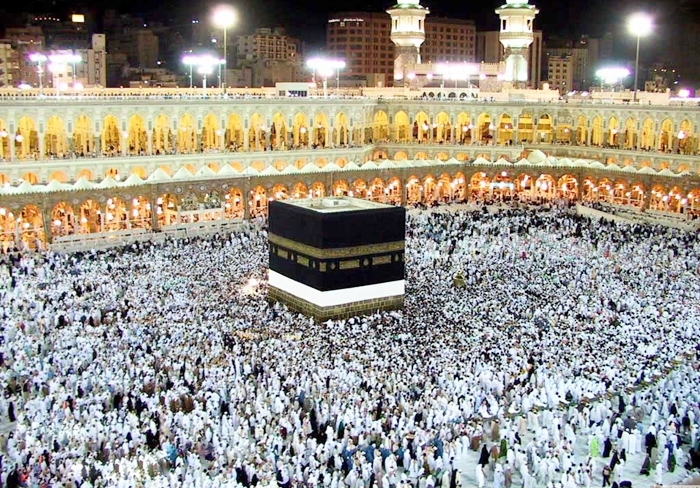 After receiving an invitation from Saudi officials, an Iranian delegation has left Tehran for Saudi Arabia on Thursday to attend the upcoming Hajj talks. The Iranian delegation is in Saudi Arabia for talks on possible resumption of the dispatch of Iranian pilgrims to the annual Hajj pilgrimage. Iran decided to stop sending pilgrims to Hajj over security concerns after two deadly incidents claimed the lives of more than 470 Iranian pilgrims during the 2015 Hajj rituals. Now, Iranian minister of culture and Islamic guidance says the country will send pilgrims to this year’s Hajj rituals if Saudi Arabia accepts the Islamic Republic’s conditions. Reza Salehi-Amiri said on the sidelines of a cabinet session on Wednesday that Iran has sent a delegation to Saudi Arabia to follow up on the issue of Hajj for Iranian pilgrims, Press TV reported. Amiri added that the Islamic Republic had sent a letter to the Saudi minister of Hajj and Umrah, enumerating the country’s conditions, including the issues of security and blood money for the families of the pilgrims who lost their lives in a deadly human crush in Mina near the holy city of Mecca in 2015. If Iran’s conditions are not accepted by the Saudi side, “Saudi Arabia will be held accountable,” the Iranian minister added.